Welcome and thank you for you for your interest in volunteering. The Tiffin Fire Department is actively seeking individuals who are interested and capable of volunteering as firefighters and first responders (EMTs). The fire department relies 100% on volunteers from the community, there are no paid members. As Tiffin continues to grow, so does the demand for new volunteers! 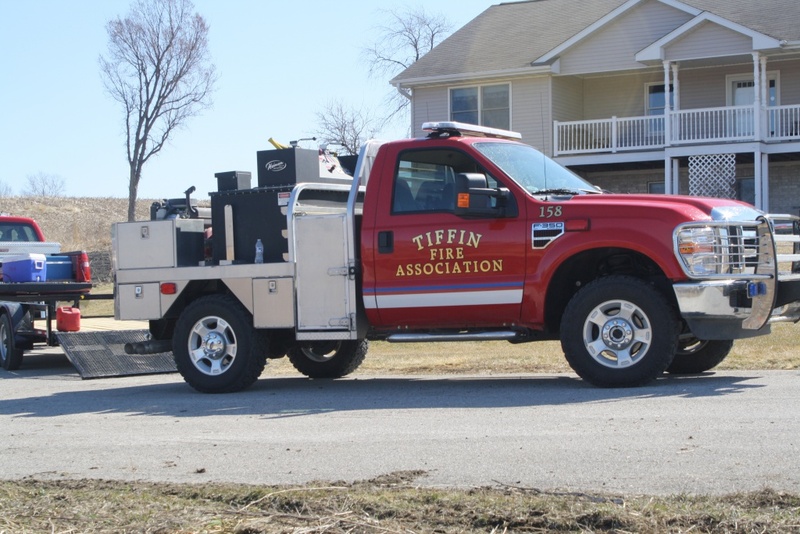 Since 1954, the Tiffin Fire Department has proudly provided fire and emergency services to the city of Tiffin and surrounding areas. If you are willing to share a small portion of your time and energy to serve those in your community, we will provide you with the training and equipment you need to succeed as a firefighter or first responder. Ready to join? Click here to download an application.